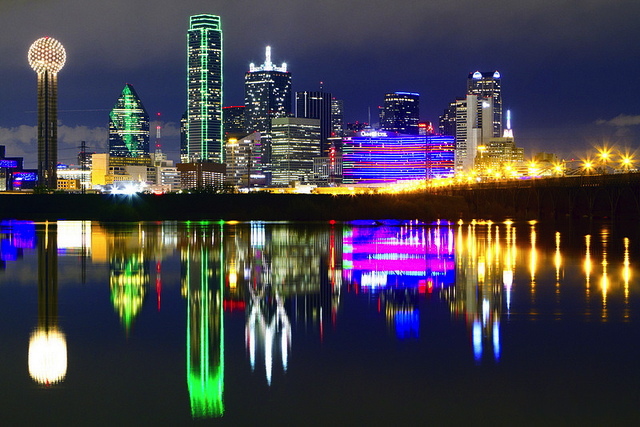 Dallas is the 9th largest city in the United States and the 3rd largest in Texas after Houston and San Antonio. The greater DFW area has over 6.8 million residents. 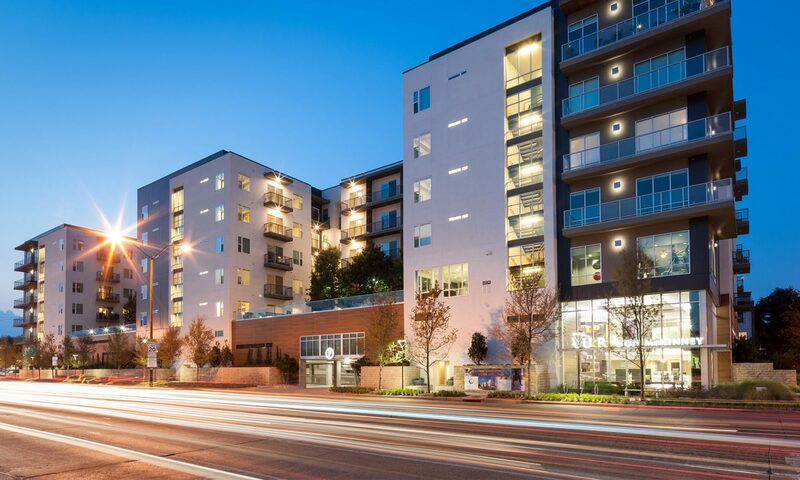 There are thousands of apartments in the Dallas area.